ABOUT US: AS OF 08/02/14 - ALL OPERATIONS ARE "BY-APPOINTMENT-ONLY!" 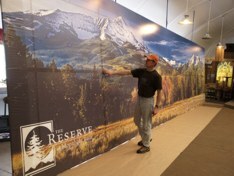 GicleeWorks® is located in beautiful Bozeman, Montana and is a subsidiary of CDI-Covershot Digital Imaging® (a DBA). 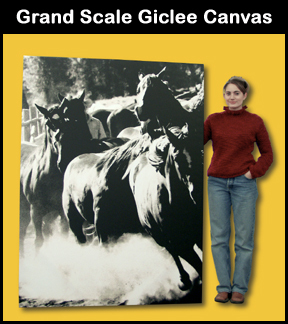 Established in 1995 by Rein D. Gillstrom, CDI was Montana's first printing pioneer to utilize the unique combination of Kodak Professional Digital Cameras, publication grade film and print scanning equipment, Graphic Design and Photo Editing Softwares, along with newly engineered Large Format Printing and Finishing technologies, all combined as a retail print business. 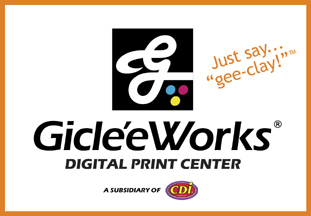 GicleeWorks® is "Your Total Digital Imaging and Large Format Fine Art Printing Center", helping artists and photographers (who are likewise artists) of all levels produce their own limited editions in the finest "Print on Demand" environment with traditional quality and craftsmanship. 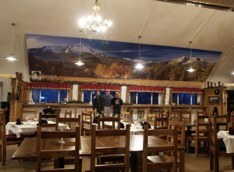 Our advantage to you is our staffs personal artistry skills (nearly 30 years) along with nearly 20 years of experience working in an exclusive digital environment. Another distinct advantage, is that you can choose to print 1, 5, 25, 100 or more prints anytime. The choice is yours...the honor to serve you is ours! At GicleeWorks®, you can be assured we are using the finest quality print technologies (Epson® Pro Series), printing on name brand Coated Photo and Cotton Rag Papers, Cotton Canvases, with the best Archival Ink combinations of the day, along with ultra-violet roll-on coatings all designed to protect and extend the life of your investment in your fine art. All our work is backed by a 100% Satisfaction Guarantee! We encourage telephone calls to discuss your upcoming projects, your budget, guide you to the materials you need, and also help you understand the process from start to finish. WE WELCOME YOUR CALLS!